Typical cruiser engines emphasize easy ride-ability and shifting, with plenty of low-end torque but not necessarily large amounts of horsepower, traditionally V-twins but in-line engines have become more common. The all new Royal Enfield Thunderbird now with a powerful 500 cc engine, a 20 litre tank, digital meter console, LED tail lamps and in three striking shades of black gives a new definition to Highway cruising.Perhaps one of the most anticipated models from the Royal Enfield stable, Thunderbird 500 is poised to enhance the pleasure of leisure motorcycling amongst the touring enthusiasts. 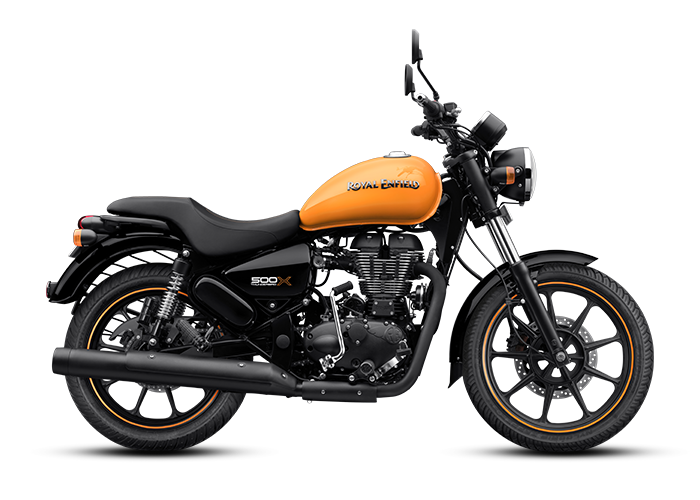 Coming soon from Royal Enfield this motorcycle with its distinctive "black" styling, this motorcycle is all set to make a distinct statement on the roads. The all new Royal Enfield Thunderbird now with a powerful 350 cc engine, a 20 litre tank, digital meter console and LED tail lamps gives a new definition to Highway cruising.Perhaps one of the most anticipated models from the Royal Enfield stable, Thunderbird 350 is poised to enhance the pleasure of leisure motorcycling amongst the touring enthusiasts. 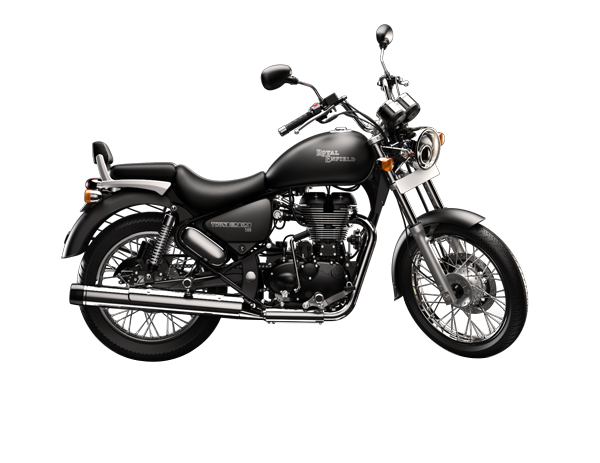 Thunderbird 350 with its distinctive "black" styling is all set to make a distinct statement on the roads. 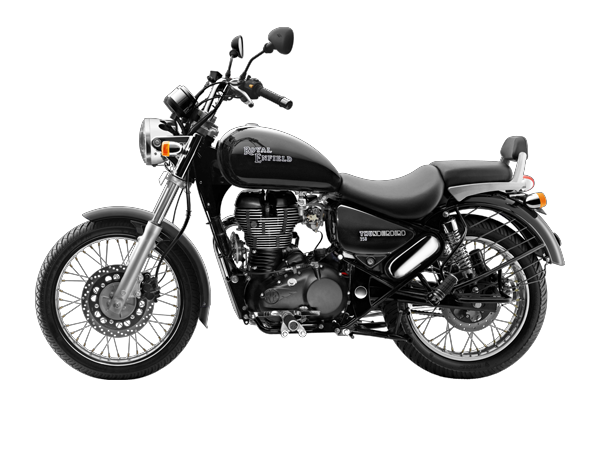 We’ve all been taken by the Royal Enfield Thunderbird’s innate individuality. 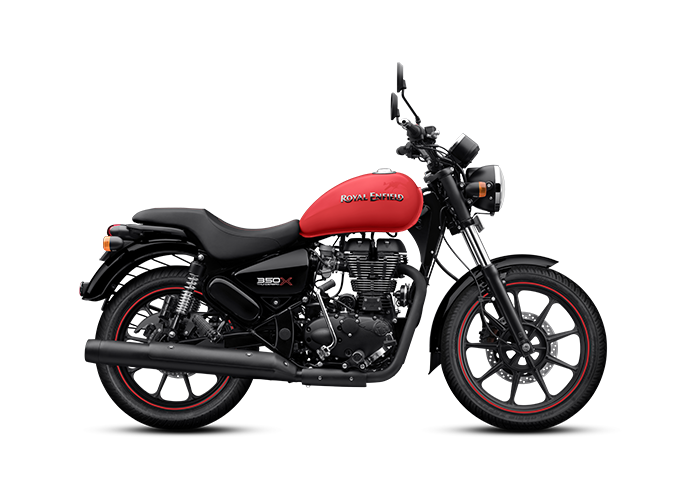 So with the X, an urban-geared rendition of the machine, we chose to play up this very quality - its distinctiveness. The result is probably the kind of Thunderbird you’d want to have ended up with at the end of your custom modification. Purposed for our cities, towns and beyond.